Joan Rivers made herself a lot of enemies today when she went after the Internet’s favorite celebrity, Jennifer Lawrence. To be fair, Jennifer did go after Joan first, albeit in the form of criticizing the Fashion Police. This is ridiculous. Jennifer was asked an innocent question and replied with her honest opinion, which is also TRUE. The Fashion Police DOES value superficiality and judge actors and actresses by calling them fat and ugly. 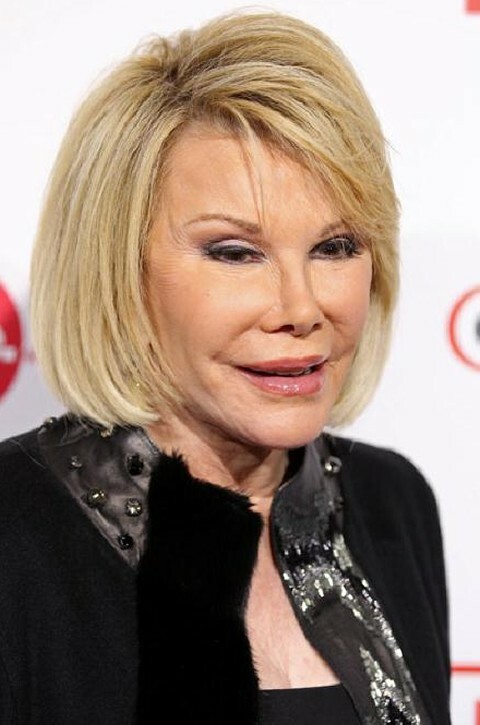 In fact, Joan often tends to be one of the most vulgar, crude, tactless, and offensive talk show hosts on television, and that’s saying a lot. Jennifer was just stating a fact, and it’s clearly a topic that means a lot to her. Now, I do agree with Joan that actors do act like hypocrites most of the time, what with sucking up to the fashion folks during awards season and then pretending that they don’t exist the rest of the year. However, Jennifer’s always been very vocal about her thoughts on this particular topic, and to the best of my knowledge, I can never remember her praising the Fashion Police.